Last week at the London Book Fair, I attended a seminar on Genre Snobbery, which inspired me for this post (please note this is not a recap of said seminar). Traditionally, literary fiction and genre fiction have been akin to two different planets. On the one hand, literary fiction is seen as character-driven, “serious” fiction with universal/thought-provoking themes and global recognition. On the other hand, genre fiction is supposed to be plot-driven, focused on narrow niches of readership and often snubbed by well-meaning critics. Is it impossible for a book to be BOTH literary and genre fiction? To bridge that gap between both readerships, both genres, both worlds? How do these books bridge the gap? 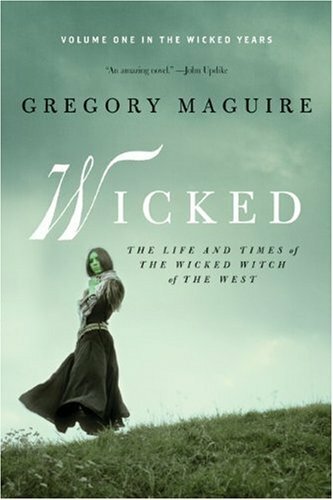 – The cover: only one detail (a drop of blood, a green girl) indicates the book could belong to the fantasy genre. At a first, quick glance, a reader could think this is a literary book. The cover thus appeals to both readerships. – The content: these books have vampires, witches and ladies in petticoats, yet both their characters and plot lines could belong in a literay book. 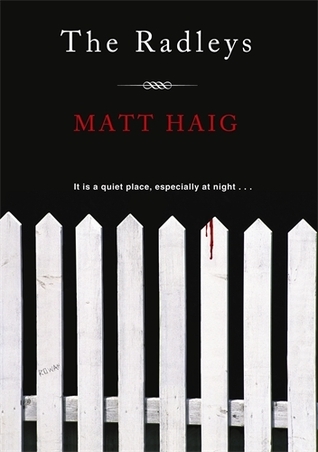 – The author: often, a book that bridges the gap between literary and genre fiction has been written by a writer who has published works in both genres. – The classification: these books are hard to put in a box. Often, the marketing team in charge of promoting them has struggled to pinpoint which genre they belong to, which readership they would appeal to and which cover to give them. So what do you think? Have you ever read a “genre book” that you felt was literary? What do you think about genres and classifications in general? Feel free to leave me a comment below and to join the discussion! 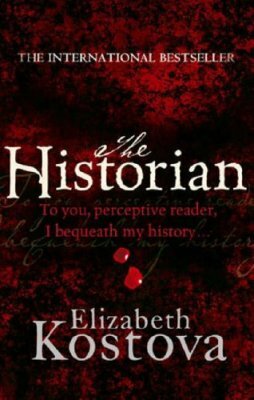 This entry was posted in About writing, Readings and tagged Elizabeth Kostova, genre fiction, Gregory Maguire, literary fiction, Matt Haig, Reading, The Historian, The Radleys, Wicked, writing. In this excellent article, EM Castellan asks: is it possible for a book to be both literary and genre fiction? I’d say yes. My favorite example is Gillian Flynn’s Gone Girl. In my opinion, it’s a mystery/thriller that crosses over into literary fiction. However, maybe it’s better to ignore classifications like “literary” and just read? What does everyone think? Thanks for the Gone Girl example, I mainly read Fantasy fiction but I was hoping for examples in other genres in the comments 🙂 And I agree, I will ignore classification if a great book is recommended to me! My first response, which I wrote offline, turned out to be identical to Kevin’s, word for word. I’m still stunned. I would add that even books initially applauded as literary can fall victim to the snub of revisionist critics if they become too popular. I can appreciate a beautifully crafted book, but dislike the literary label. Perhaps because I’ve seen the literati bash genre fiction, and miss the point of a good story. A really interesting post! This discussion has me rethinking my aspirations to become a literatus. This was interesting! I always struggled with the definition of literary fiction, but this made a lot of sense to me. Thanks! I think a novel transcends its genre when the level of the craftsmanship for the other novel’s elements are all at a high level – as high as the plot itself. So beyond a rocking good story, this might mean: Are the characters fully fleshed out, beyond good-guy-even-if-flawed vs bad guy? Is the writing at a high and literate level – with words and imagery helping the reader understand something in a new way? Is the narrative voice consistent and believable? Is there anything inventive or imaginative about the story that most books in that genre don’t achieve? Are mood and tone appropriate to the story in question (if they are too close, the writer risks losing the reader in the maudlin, leaving the reader feeling manipulated.) And so on. To add to other great examples: Hillary Mantel’s WOLF HALL is a historical novel that also works as lit fiction. Dennis Lehane satisfies many readers on both literary and genre levels. And so on…. The “genre” labels are really useful to help marketers, booksellers and reviewers easily identify and find the core readers for that book, though, so I suspect those definitions will long be with us.